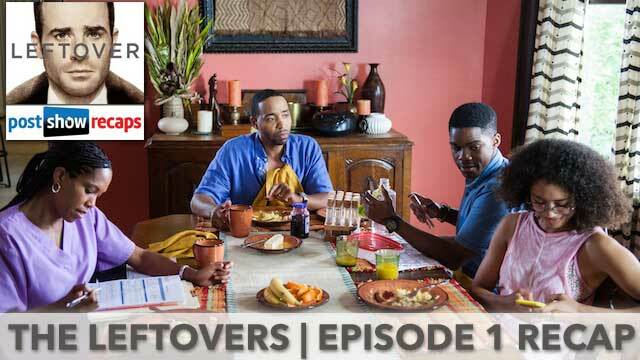 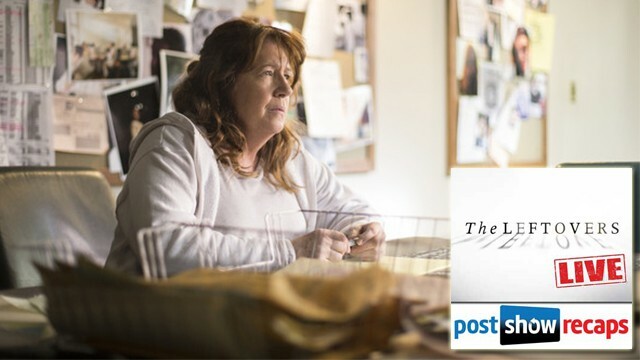 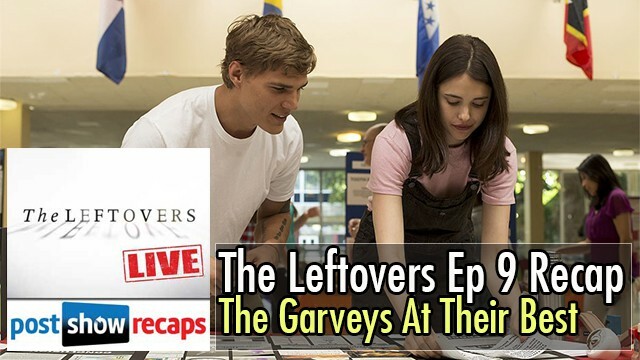 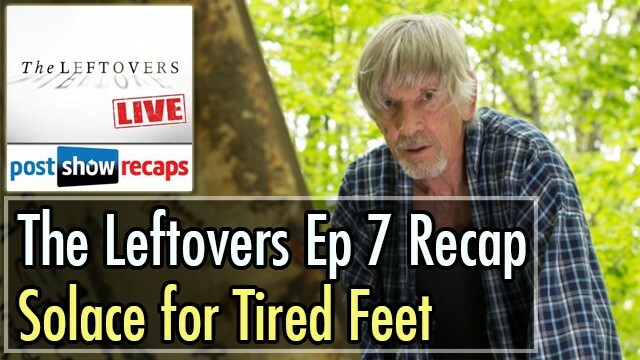 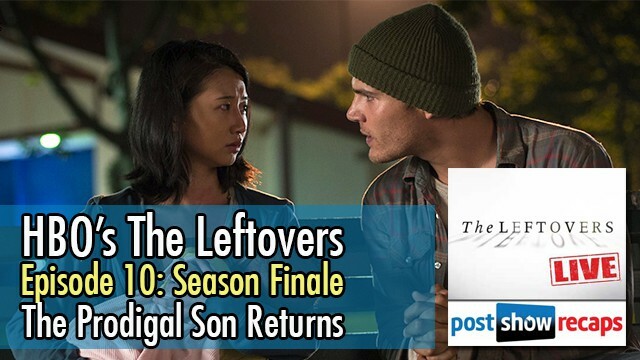 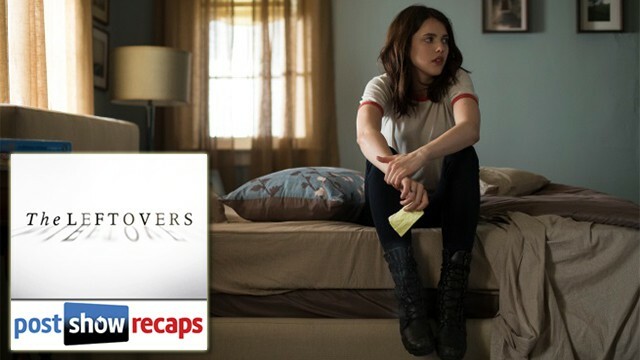 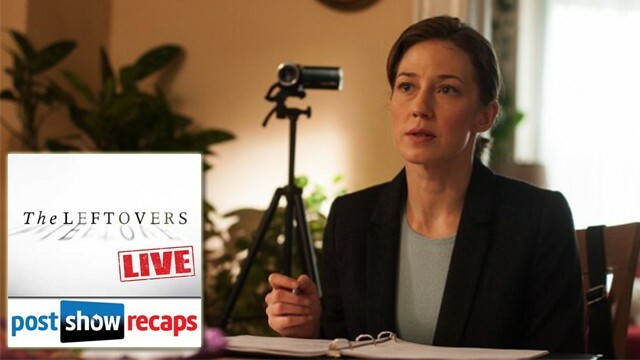 When ‘The Leftovers” are over, join us for LIVE interactive recaps of the HBO series. 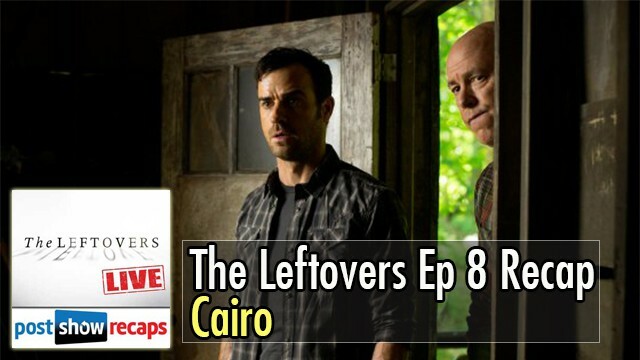 Josh Wigler and Antonio Mazzaro will review each new episode of mysterious thriller from Damon Lindelof. 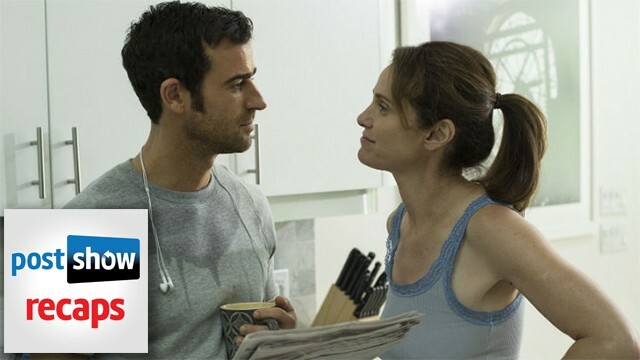 The Leftovers, Episode 8: Who Wants to Play Trouble?